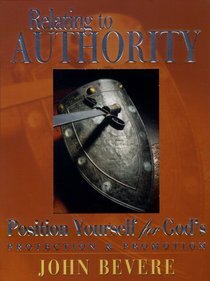 Customer Reviews For "Relating to Authority, Successful Attitudes and Actions (2 Set)"
These DVD's are great! They really empower you to live life with the right attitude! John Bevere teaches that Honour is not just for those in authority above you but Honour is for everyone! He also teaches on the rewards you receive by honouring others. John teaches how the attitude you hold at work, at church, at the shops, wherever you go and the way you treat people matters to God and to man! It is such an amazing teaching a great resource for everyone's library!